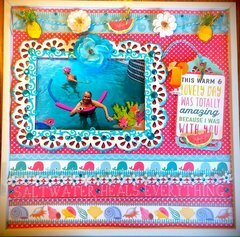 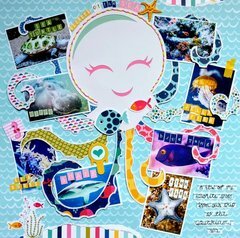 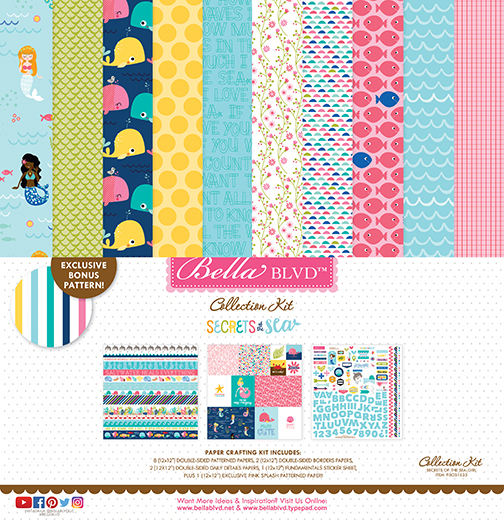 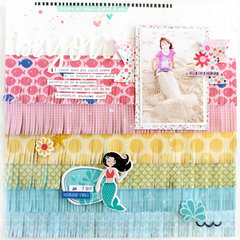 Escape to a colorful and playful underwater world with the Secrets of the Sea Girl Collection Kit by Bella Blvd. 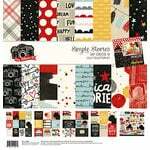 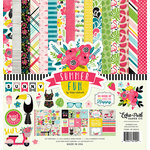 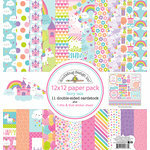 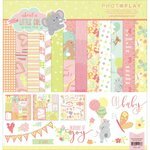 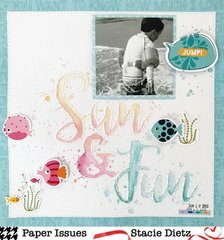 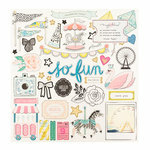 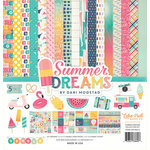 This 12" x 12" kit includes eight double sided patterned papers, two double sided border papers, two double sided daily details papers, one sheet of fundamentals cardstock stickers and one exclusive multi-stripe patterned paper. 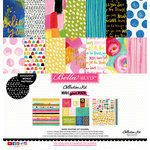 Unique patterns and vibrant colors. A little spend unless on sale.